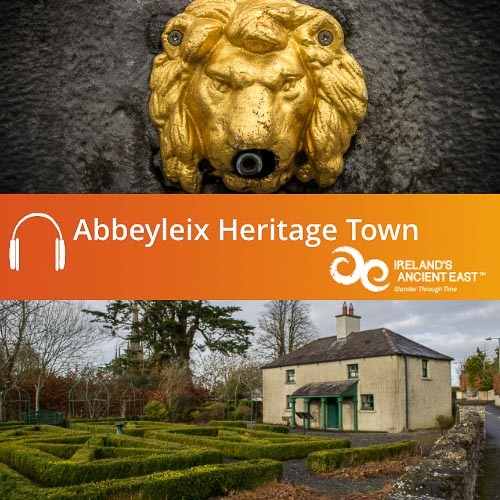 Celbridge Heritage Trail Audio Guide: Explore a highlight of Ireland's Ancient East with this free to download audio guide. 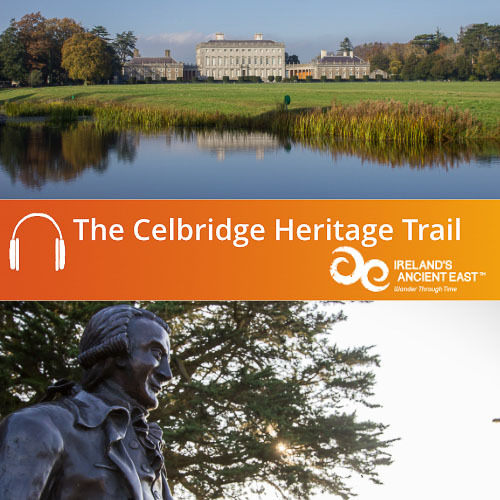 To download your free Celbridge Heritage Trail Audio Guide simply add to basket and complete the check out. 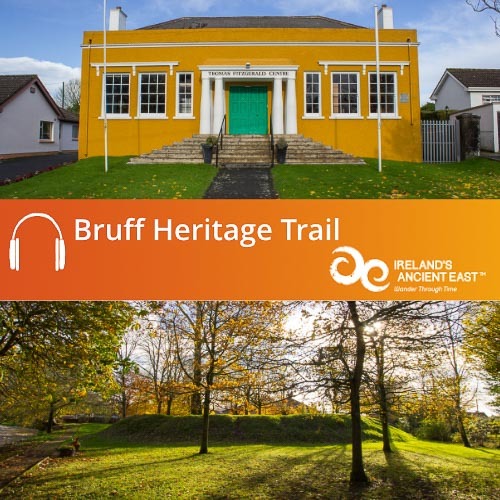 The audio guide will download as a .zip folder containing the MP3 tracks that make up the Celbridge Heritage Trail. Once downloaded you can copy the audio files to iTunes or your media player and enjoy. 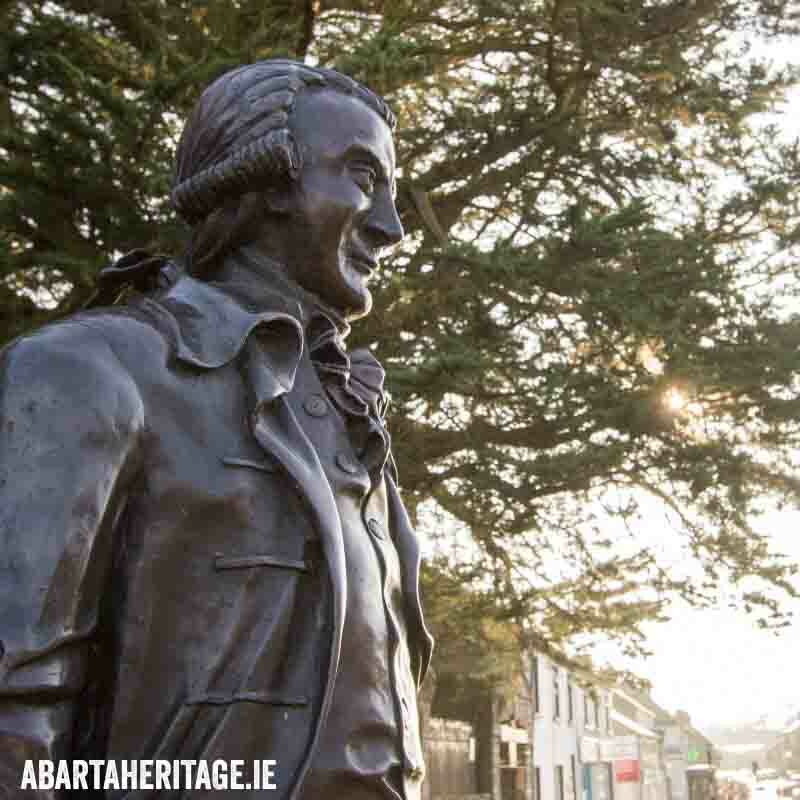 Hear the story of Celbridge’s associations with Arthur Guinness, Jonathan Swift, William Conolly, and Henry Grattan with the Celbridge Heritage Trail Audio Guide. 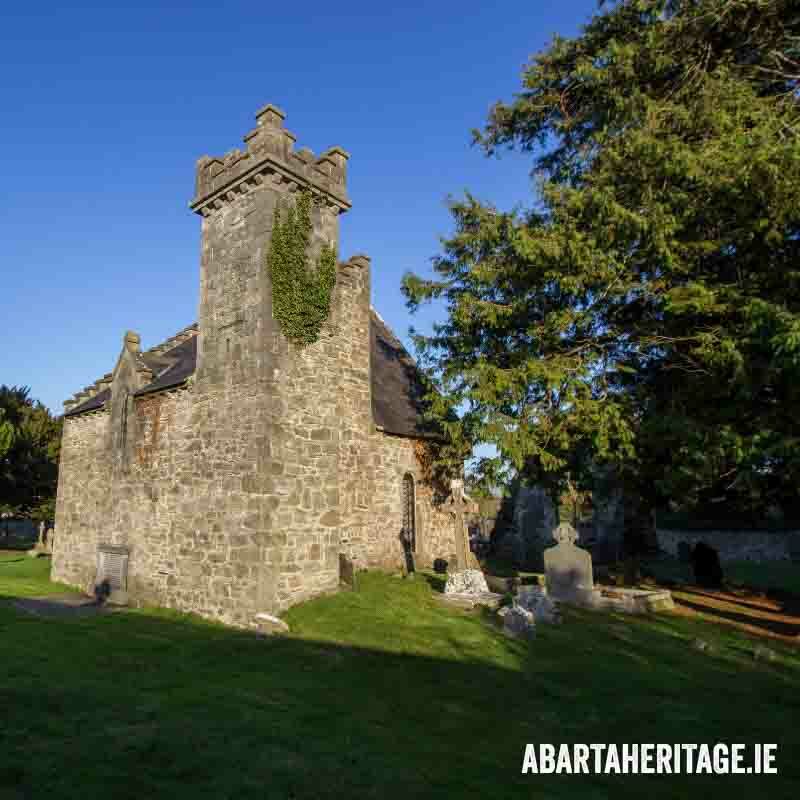 Straddling the River Liffey in County Kildare, and easily accessible from Dublin and the rest of Leinster, Celbridge is an ideal gateway to Ireland’s Ancient East. 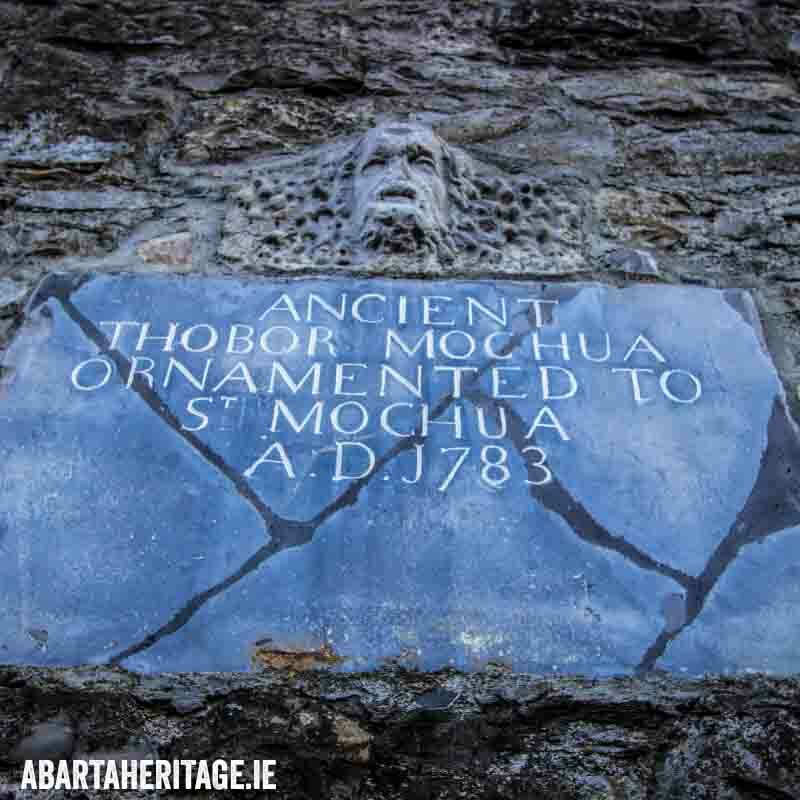 It is home to a host of interesting stories and historic buildings and has connections with an array of significant figures from the past, including William ‘Speaker’ Conolly, Jonathan Swift, Arthur Guinness and Henry Grattan. 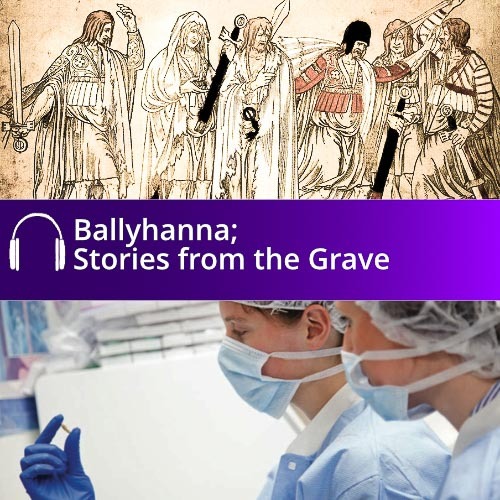 Our free to download Celbridge Heritage Trail Audio Guide will lead you in their footsteps and recount the stories of these figures from the past. 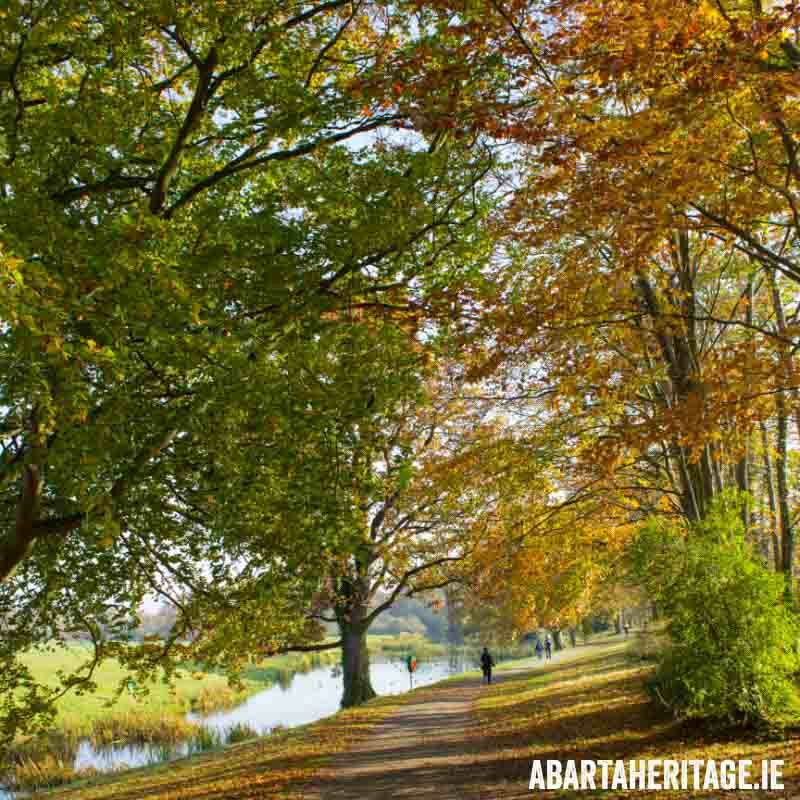 From its early origins as an ancient monastery, Celbridge developed into a thriving town. The arrival of William Conolly, who was one of Ireland’s richest and most powerful men at the time, was a catalyst for development and growth. He and his descendants exerted a major influence on the development of Celbridge over the next one hundred years and more. 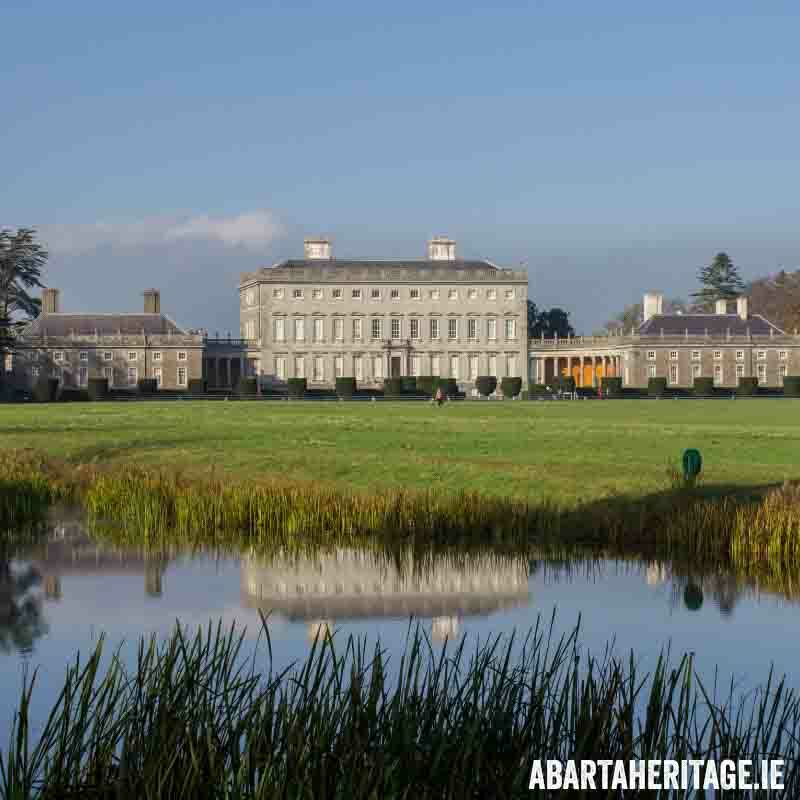 Their most spectacular creation was the magnificent Castletown House. 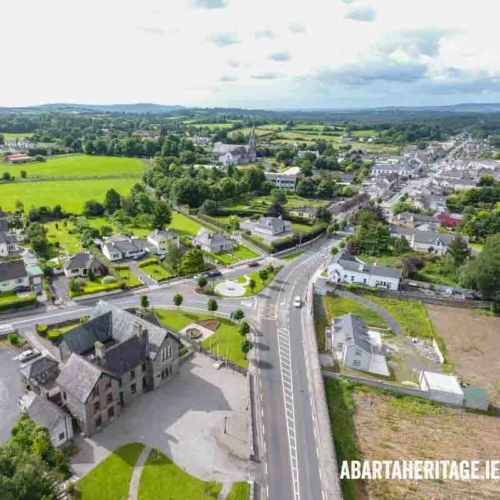 They also sponsored educational institutions in the town and ensured that buildings on the village street were constructed to the highest standards, leaving Celbridge with an enduring architectural legacy that makes it such a rewarding place to visit today. 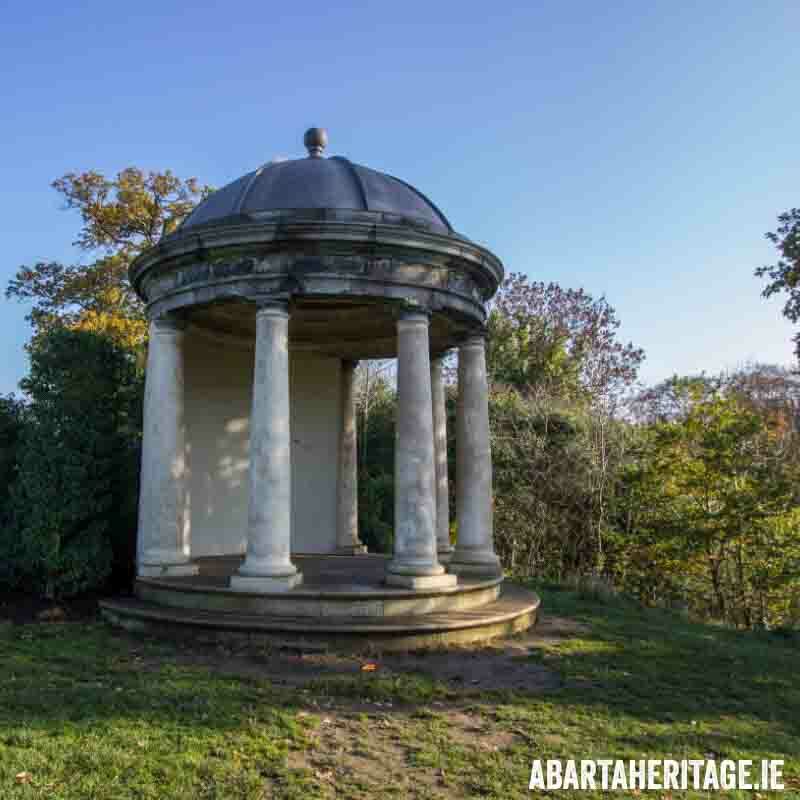 This guide has been produced by Abarta in conjunction with Celbridge Heritage Tourism Forum under the auspices of the Integrated Services Programme and with the support of Kildare County Council. 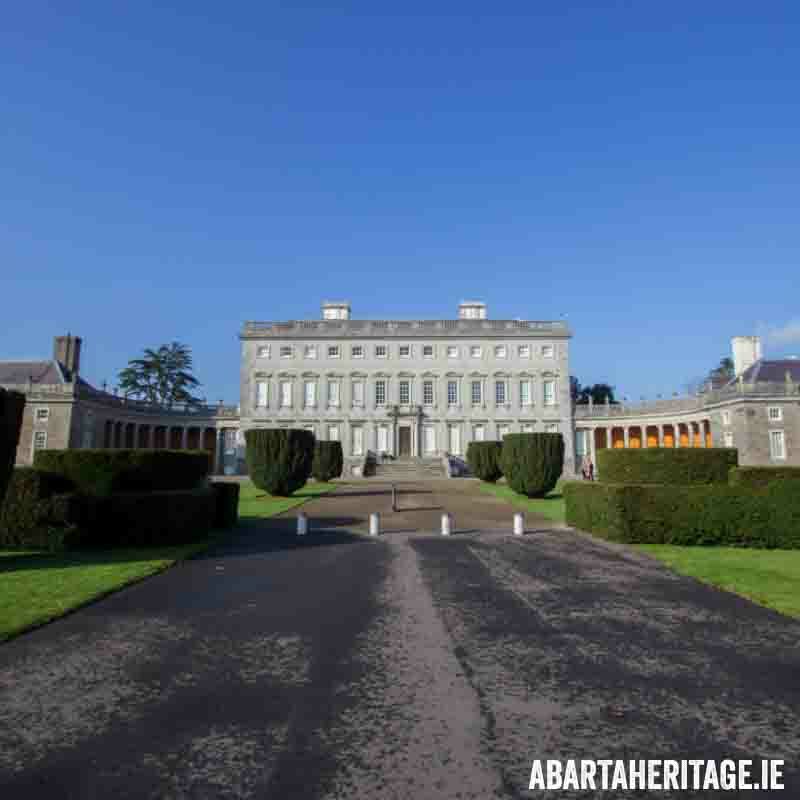 After you take our tour, here are a few suggestions for other great things to do in Celbridge and County Kildare. Take a tour with a local guide! 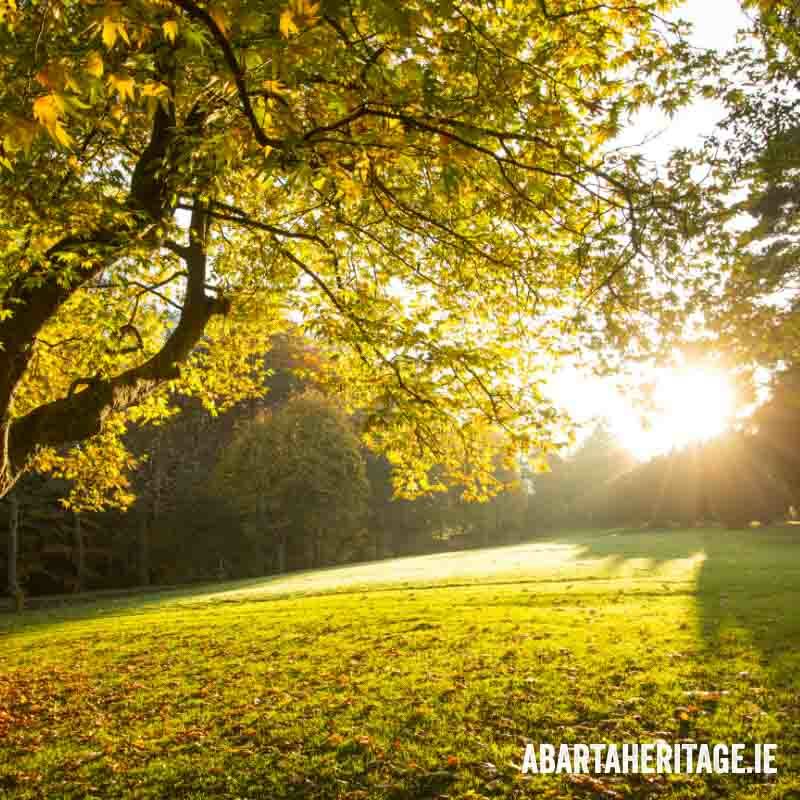 Enjoy informative and entertaining tours of the area with Breda and the team from Celbridge Guided Tours. 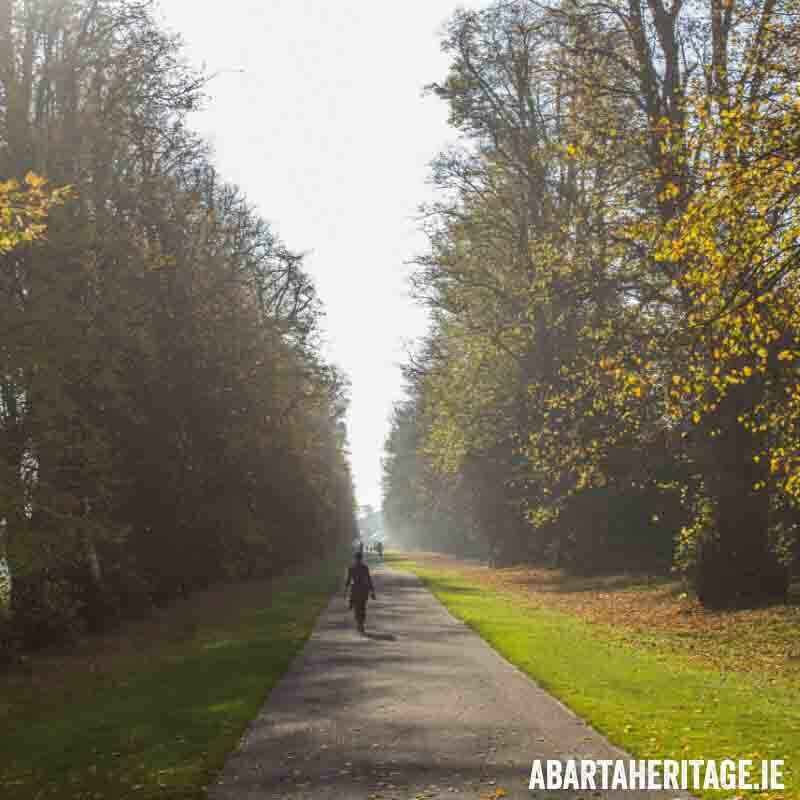 Try our other guides for Kildare, including the Kildare Monastic Trail, Kildare Town Heritage Trail, and The Story of the Curragh.